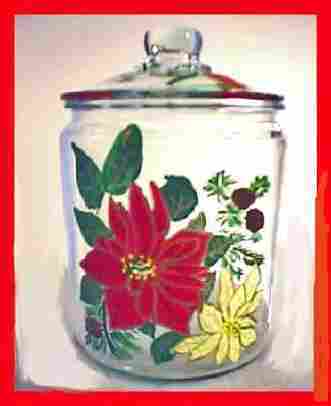 Our kitchenware sets hand painted will add that special touch to your kitchen or table. Our sets are unique in that we love to paint the unusual. 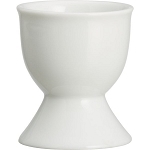 Egg Cups are a wonderful addition to your hand painted dinnerware delicately painted with intricate detail on a small surface. 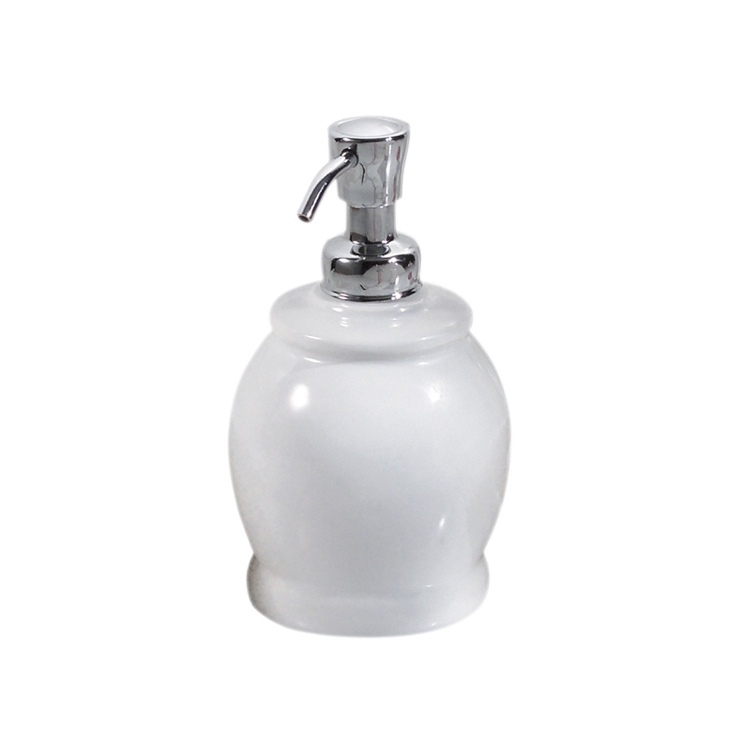 Our kitchenware includes canisters, oil and vinegar cruets, napkin holders, soap dispensers and spoon rest. 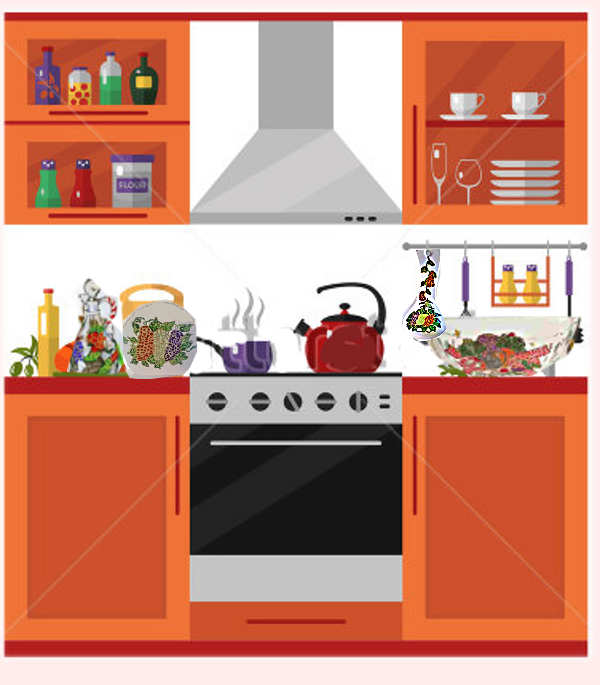 Can you think of an unusual item that you would love for your kitchen or to give as a gift? We hand paint anything so why don't you come up with an item and email us.